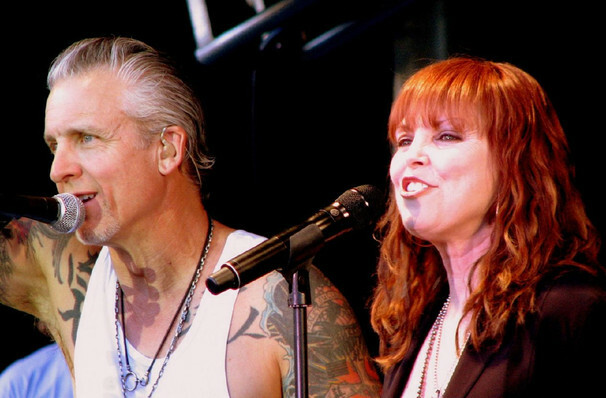 Why See Pat Benatar & Neil Giraldo? Married since 1982, the husband-and-wife-duo have the kind of on stage chemistry that could only result from one of rock and roll's greatest love stories. Wether backed by a full band or stripping things back for an intimate acoustic show, the pair command the hypnotised attention of their audiences, regaling them with tales of their vibrant career and life together in between soaring renditions of the songs that solidified their partnership. Sound good to you? 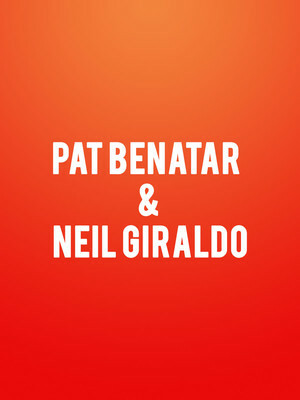 Share this page on social media and let your friends know about Pat Benatar & Neil Giraldo at Motorcity Casino Hotel. Please note: The term Motorcity Casino Hotel and/or Pat Benatar & Neil Giraldo as well as all associated graphics, logos, and/or other trademarks, tradenames or copyrights are the property of the Motorcity Casino Hotel and/or Pat Benatar & Neil Giraldo and are used herein for factual descriptive purposes only. We are in no way associated with or authorized by the Motorcity Casino Hotel and/or Pat Benatar & Neil Giraldo and neither that entity nor any of its affiliates have licensed or endorsed us to sell tickets, goods and or services in conjunction with their events.